Medium-duty utility PVC belt designed for a wide variety of industrial and agricultural applications. High resin PVC offers a premium cover compound that is easily fabricated using thermoweld and high frequency equipment. 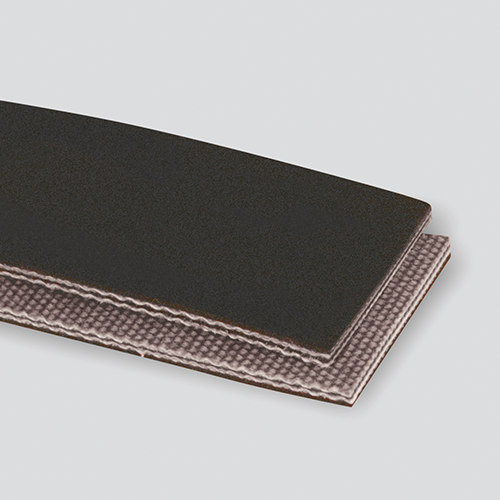 This compound also makes this belt an excellent alternative to similar rubber products. Thickness / Overall Gauge: 0.14"